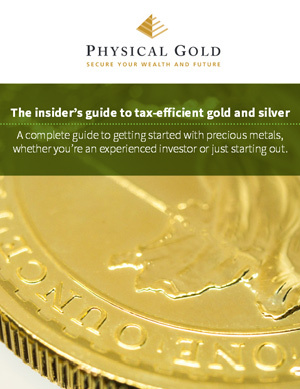 With a Self Invested Personal Pension (SIPP) the UK Government will pay up to 45% of the cost of any gold bullion you add to your pension plan, making a SIPP an incredibly useful vehicle for investing in physical bullion. 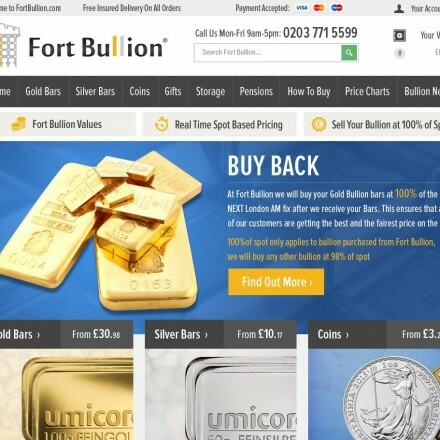 This page lists specialist gold SIPP providers – that is bullion dealers providing only or primarily working with gold pension accounts and gold SIPP administrators. 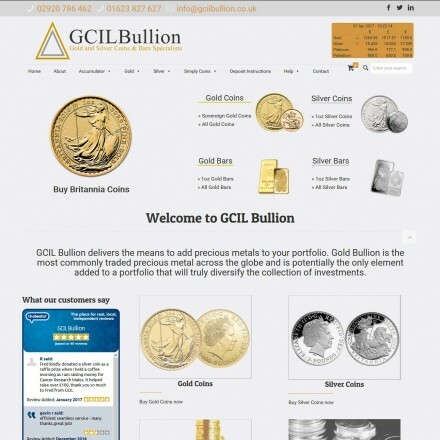 All non-specialist Gold SIPP providers are listed in our regular UK bullion dealer directory. 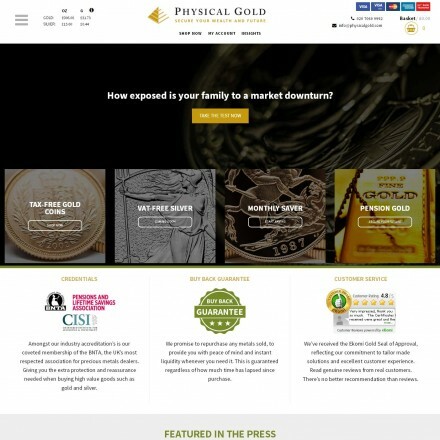 This information is provided to help your understanding regarding the holding of “Investment Gold” in SIPPs (Self Invested Personal Pensions), however be advised that Bullion.Directory is not authorized under the Financial Services and Markets Act 2000 (“FSMA”) nor by the Financial Conduct Authority. 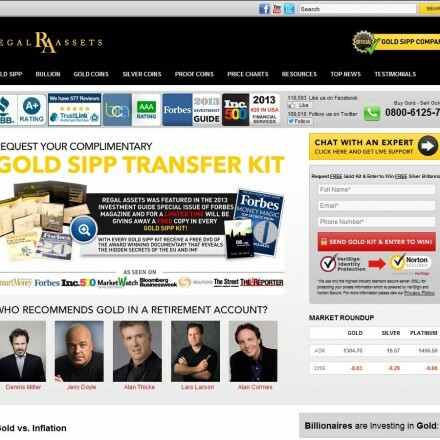 As such Bullion.Directory cannot offer advice on the merits of entering into any SIPP transaction, nor can we endorse or recommend any particular SIPP administrators or accept responsibility for the services they provide. 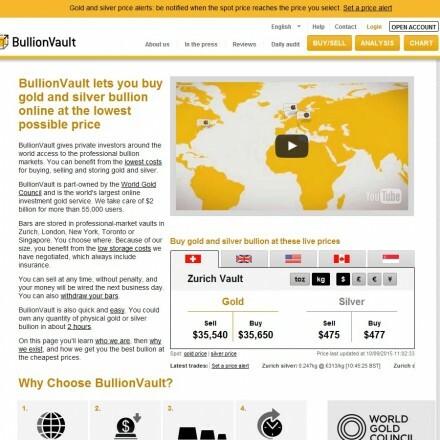 Bullion.Directory always advises investors looking to add gold or silver to their SIPP, or other eligible pension to compare dealer offerings, their fees and service charges. 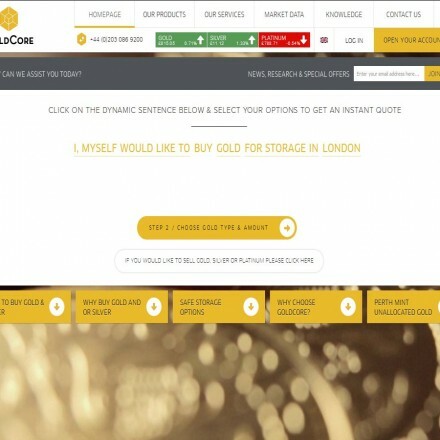 Because these costs can vary considerably from dealer to dealer, we recommend you speak to at least 3 gold SIPP providers and get a written copy of their scale of fees, premiums and service or storage charges before making any decisions.